Traffic flow modelling for the Department for Transport suggests that congestion could get worse before it gets better after the introduction of connected and autonomous vehicles (CAVs). 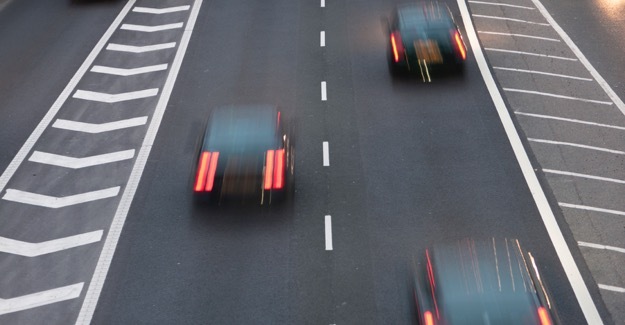 The report – which modelled both urban roads and a stretch of motorway – says marked benefits are only likely to be seen when automated vehicle penetration gets above 50% of the car fleet. This is because up to that point CAVs are likely to drive more cautiously and defensively to take account of the mixed parc. Currently there are 31 million cars on the UK’s roads. “This report bears out two key things about driverless vehicles: first, that there’s a prize to be had in terms of swifter, safer journeys, but second, the transition to that world will be challenging. “After another year of record car sales there are around 32 million conventional cars on the UK’s roads – as driverless cars come in traffic flow could initially get worse rather than better, potentially for many years.